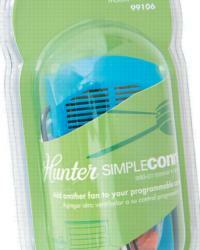 Hunter Remote/Control. 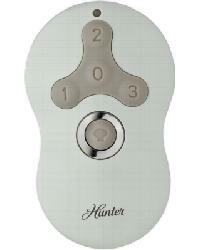 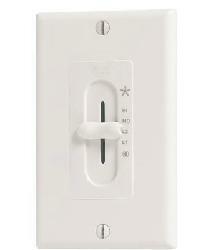 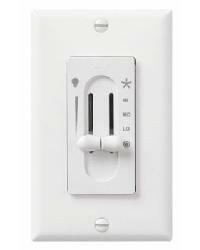 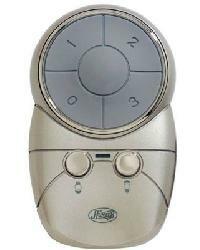 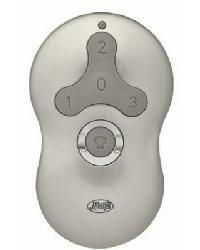 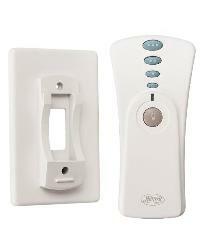 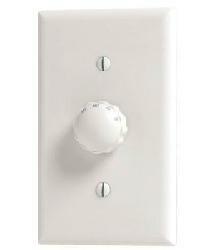 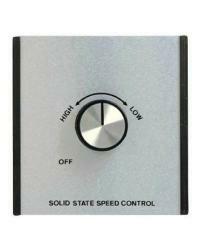 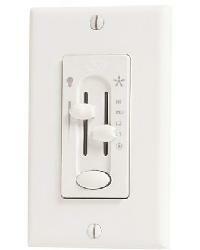 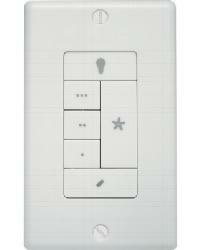 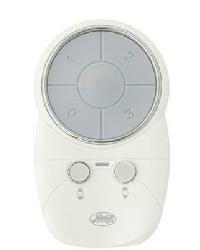 Hunter Ceiling Fan Remote Controls and Wall Control for fan speed and light control. 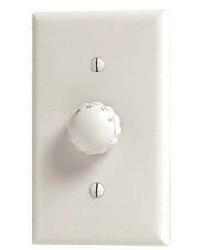 Every model for new or replacement.